A move can bring a lot of stress if not handled properly, and there are multiple factors that need to be taken into consideration when it comes to moving your belongings to your new home. 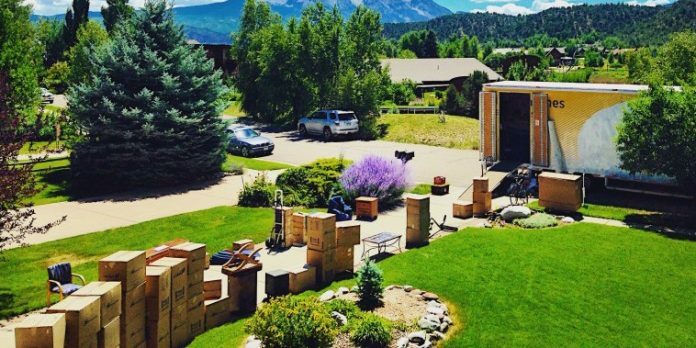 The first, and biggest decision you need to take is whether you will be moving all your stuff by yourself or will be leaving the job to professional movers. In this article I will be telling you the pros and cons of each of your options, after which you shall be well informed and capable of making a decision about the same. How much am I willing to spend on the move? How much time do I have to complete the move? How many rooms do I need to pack? How precious are my belongings? 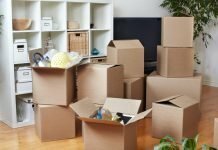 Do I have enough help (friends/family) to move by myself? After evaluating the answers for these questions, you can move on to discover which type of move will suit you best. You have very few belongings, most of which are clothes. You have minimal precious cargo like silverware, crystal and heirlooms. 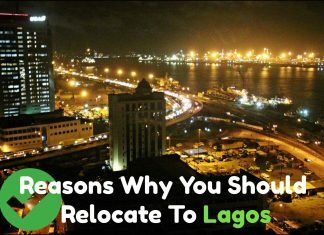 You are not moving very far from your current residence. You have plenty of friends and family in the area who are willing to help you move. A. You can save yourself quite a bit of money. B. You can pack everything the way you want, saving the cost of packing materials if done right. C. The most important factor is that you have full authority over every aspect of your move. This is especially important to people who prefer everything done in a specific way, for whom order and precision are a top priority. A. Moving may seem easy when you consider spending it on professional movers, but it is a time consuming and tough job. If you do not have enough time, or have a demanding job or toddlers to look after, it might get hectic for you. B. There is a lot of lifting involved, and trust me, your cupboard might seem empty, but it hasn’t lost any weight. You need to have some strong, capable hands to help you out if you have heavy furniture to move. C. You need to be prepared for all sorts of problems that may arise, including breakage, damaged public property and even injuries. These would be comparitively less when it comes to professional movers. You are moving long distance. You have a lot of fragile and expensive items you wish to move. You are moving from a large house. A. The movers do it all! No pesky packing tape littering your house, no haphazard wrapping on your favourite Ming vase and no hauling the sofa with your best friend (sure to give both of you a backache later), the movers will do all the work for you. B. You can focus your time and efforts on you children and pets, which can get difficult if planning and executing your own move. C. Since it is their job, movers are efficient and require less time than you would for the move. There is a lot less stress when you have someone more experienced looking at the finer points and avoiding pitfalls. The cost of hiring movers can go up to twice the amount you would require if moving by yourself. Your mover will not care about the safety of your heirloom China as you would, but you can count on their being careful if you have specified these items under Full Value liability. Well there you have it! I’m sure you can make an informed decision based on these points. Happy Moving!